but people who never quit. Some people pursue happiness, others create it. Good people bring out the good in other people. Did you know that kind people have 23% less cortisol, the infamous stress hormone. And did you know that kind people have the power to change the world! 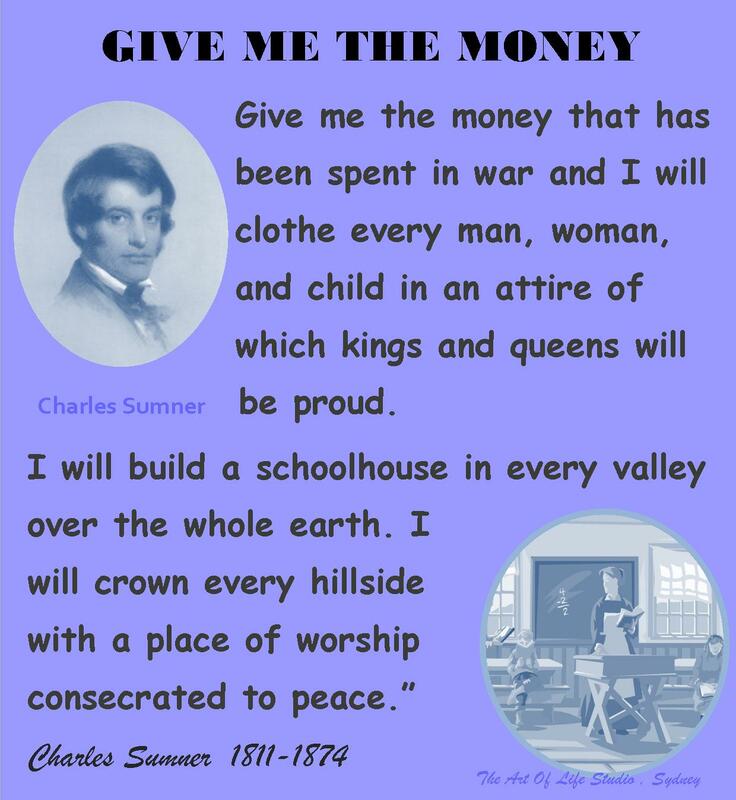 Charles Sumner, American politician and senator from Massachusetts, was the leader of the anti-slavery forces in Massachusetts and a leader of the Radical Republicans in the United States Senate during the American Civil War and Reconstruction. As leader of the Radical Republicans he sought to destroy slavery and radically transform the South, and worked to guarantee equal rights to the Freedmen ( a freedmen was a former slave who had been released from slavery). Sumner fought hard to provide equal civil and voting rights for the freedmen and devoted his enormous energy to the destruction of “Slave Power” and all attempts and efforts of slave owners to take control of the federal government to ensure the survival and expansion of slavery. 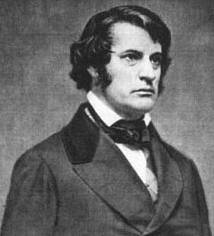 Sumner died while still in office at 63 years of age. PLEASE SHARE THIS BLOG & VIDEO. If the video doesn’t work please use this link. working to put end to contemporary slavery, child slave labour, and human trafficking. List of United Nations Agencies, Programmes, NGOs and Foundations working on Contemporary Forms of Slavery. Please feel free to provide any organisation names or links that you find are missing from this list.